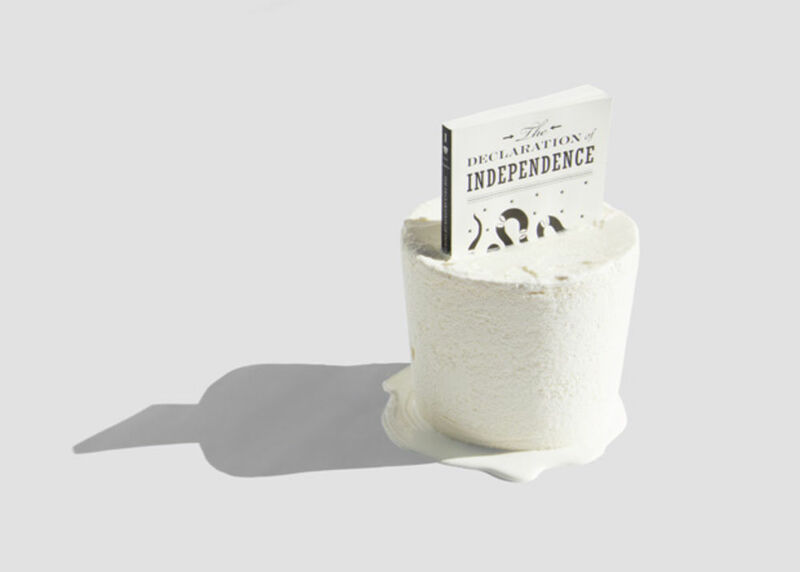 You may have come across the brilliant Icecream Books Instagram feed. Now meet Ben Denzer, the designer behind it. 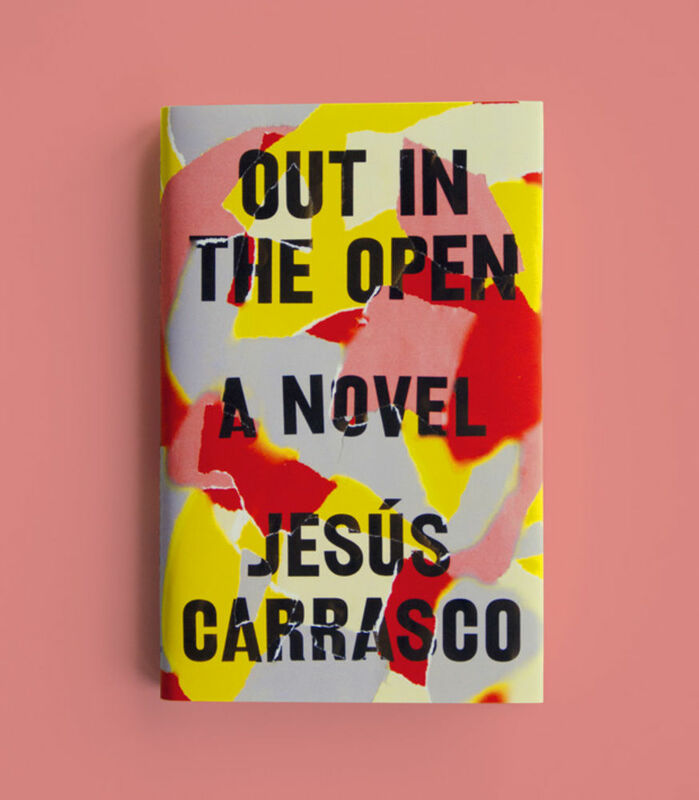 How did he come to be such an inventive and inspiring book designer (and why does he keep putting icecream and wheels on books)? Tell us a bit about your background - how did you come to be designing book covers (or putting icecreams and wheels on books for that matter)? I’ve always been happiest making things. In elementary school I made sculptures out of masking tape. In high school I designed my school’s yearbook. I studied Architecture and Visual Arts in college and somewhere along the line I realised people got paid to read books and make the images that send them into the world. It sounded like an amazing gig. So I emailed a bunch of designers I admired looking for an internship. After many non-responses and dead ends, I got lucky and ended up in Knopf Doubleday’s art department. They put me on a computer in the printer/art supply room. I loved it. After graduation I got a job designing covers for Riverhead Books, Blue Rider Press, and Plume (all within Penguin) and I’ve been here for about two years. In the publishing world, there are always lots of free books around and I had amassed quite a pile from the internship. So I began messing with them. Nailing them shut. Drilling holes. 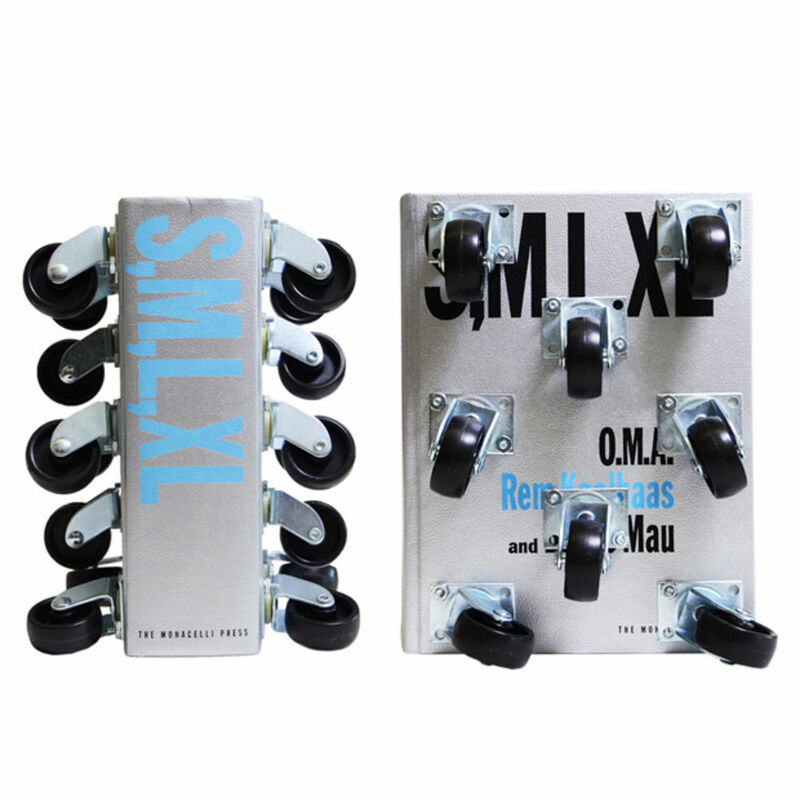 Using screws, bolts, and zip-ties. Attaching wheels and ball bearings. Coat hangers, hooks, and suction cups. Brackets, tubes, and piping. Most people think of books as pure content, but books have always fascinated me because of their inherent duality. They are both content and object, simultaneously the contained and the container. I want my work to push this perception towards a greater understanding of the book as an object. A good cover can do this, but I’m also interested in other more strange and visually odd ways of making this point. About a year ago I started an Instagram account called @ice_cream_books. 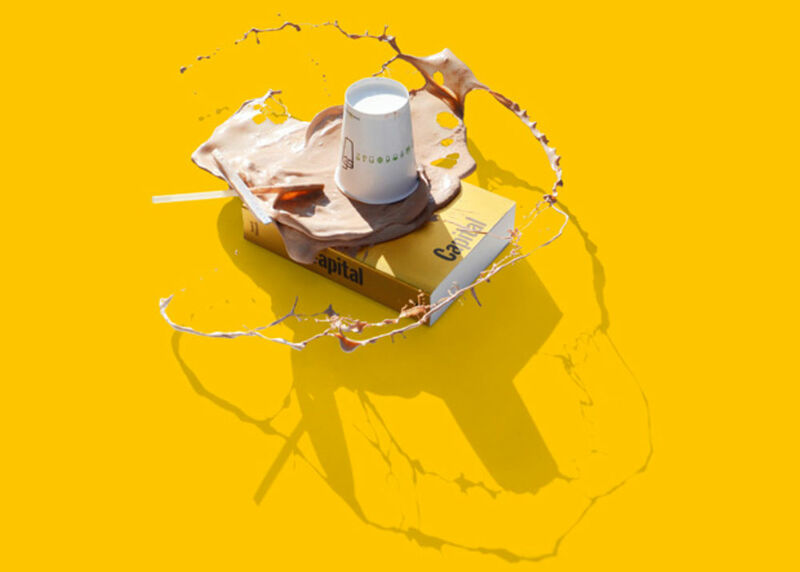 I put ice cream on top of books and photograph the melting results. Started as a joke on a hot summer day, the project continues to grow. I’ve made more than 150 pairings so far and have partnered with NYC ice cream shops to make custom flavours for newly released books. More events like this are planned for July. What was the first book cover you designed? The first cover I designed was for a compilation of essays titled Eat Pray Love Made Me Do It. As literal as titles get, the book collects stories from people who were inspired by Elizabeth Gilbert’s bestselling memoir Eat Pray Love. Published on the tenth anniversary of the original book, I thought it would be great if the cover was also as literal as possible. 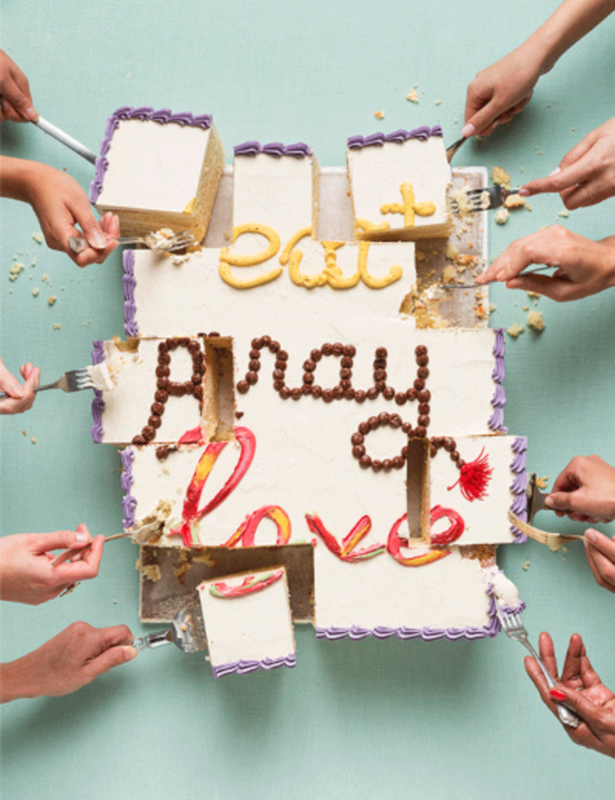 So I proposed turning the Eat Pray Love book cover into a birthday cake and photographing hands reaching into the frame to grab a slice. The idea was approved and we hired a custom cake maker and arranged a photo-shoot. Where do you start in the process of designing a book? You begin, obviously enough, by reading the book. While I read, I mark passages that seem particularly symbolic, circle imagery that could be useful, and jot down conceptual ideas. When I’m done reading I compile my notes and sketch out a few possible compositions. Then comes the worst part. Staring at a blank computer screen not knowing where to begin or what to do. I usually start by blocking the type out as large as possible. From there I try to get off the computer as much as I can. This is everything from cutting up elements to move them around by hand, to carving the type into a block of foam, to creating some sort of diorama. I find it’s easier (and more fun) to think and design between the physical and the digital. Design decisions come more naturally and are less default when you’re not constrained by the trappings of the Adobe Suite. What is the most challenging book cover commission you've worked on? 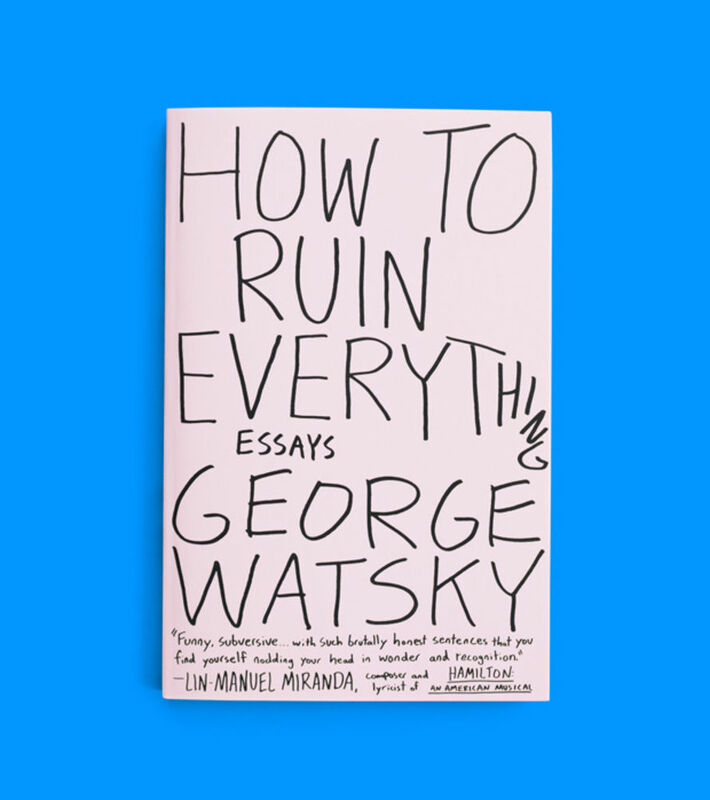 A book cover is an interesting problem. You have to be true to the content of the book, appeal to a reader, have your design live within the book’s category (literary fiction, memoir, big idea book, etc) while simultaneously have it stand out from this group, and as a designer, you want to make something that is new and interesting. Something that fascinates and appeals to you. The challenge is to do all of these things at once. Often there are clear directions to avoid, but to find the right way forward you simply have to work your way through hundreds of options. 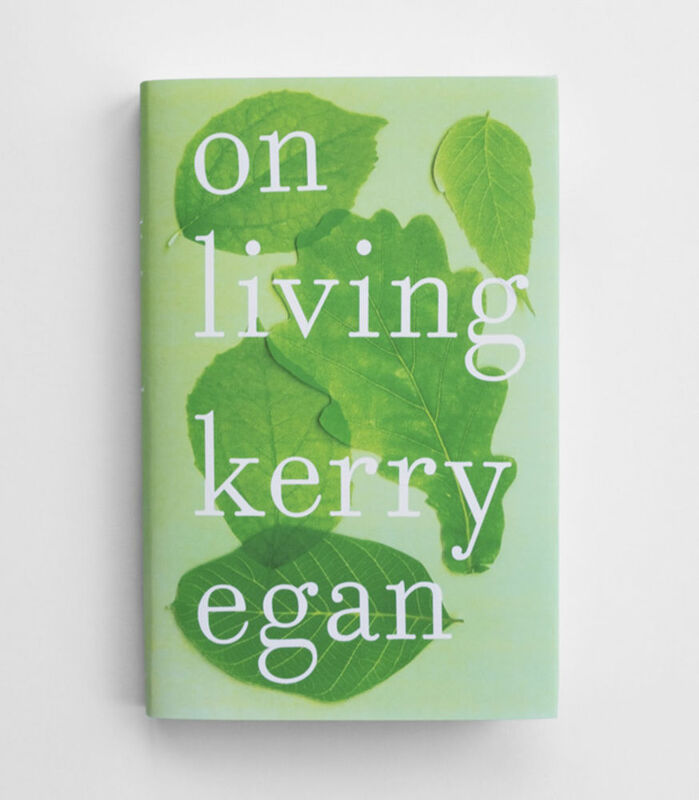 One particularly tricky book for me was Kerry Egan’s On Living. Egan is a hospice chaplain and the book is a beautiful collection of essays on her experience. It’s hard to decide how to package a book about lessons learned from the dying and I went through many many rounds of ideas and iterations before landing on the direction of newly fallen green leaves. Here, my excitement as a designer lies the details. While it may look like the image is digitally created, the type is actually printed on photos of leaves which are then cut, arranged, and re-photographed. This allows small moments where the leaves peel to give shadow and the light hits the background in different ways. 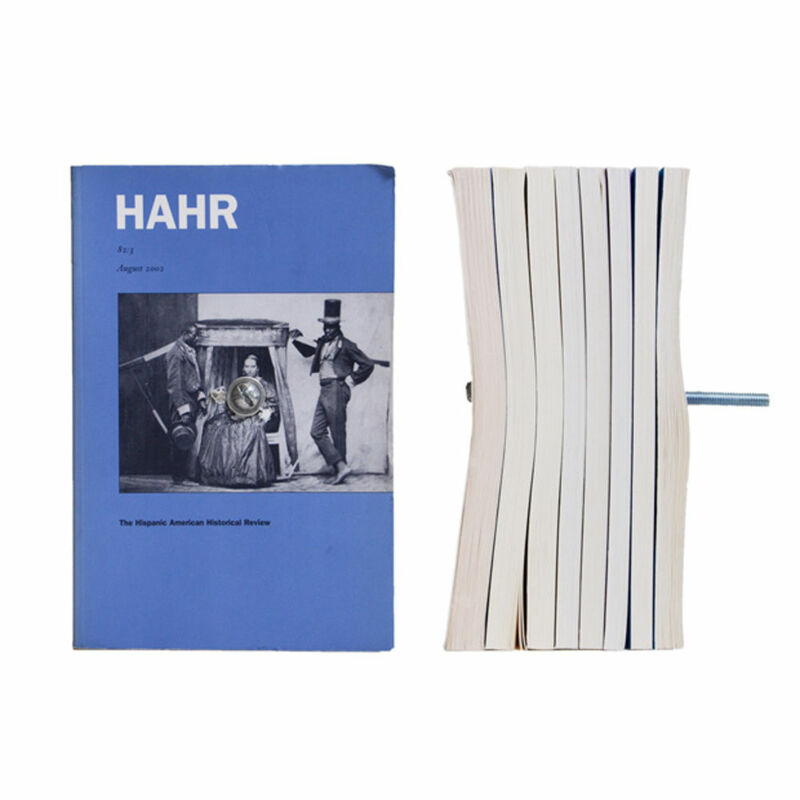 These small artifacts of process lend the jacket a sense of reality and ultimately a human warmth. I’m an in-house designer within Penguin, so my primary work space is a large low walled cubicle. 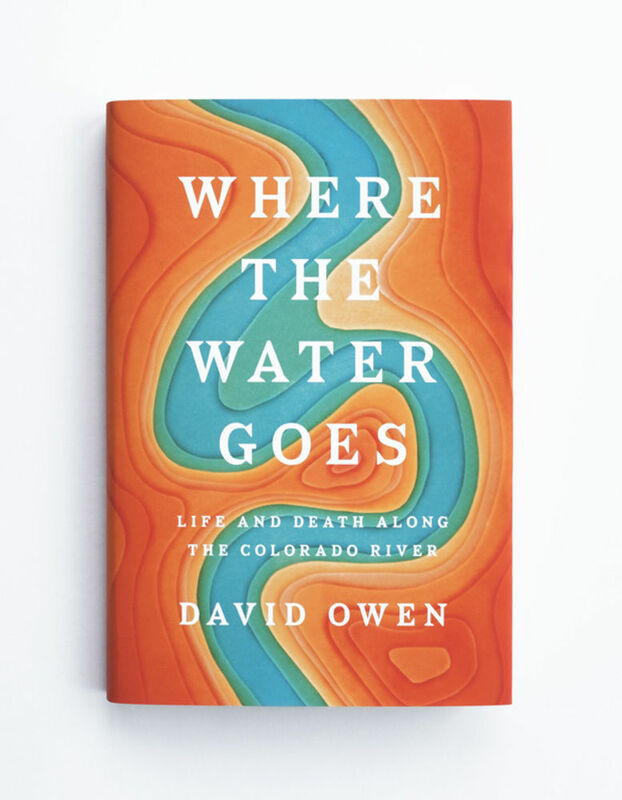 While book cover design is individually driven, it’s great to be around other designers. We have printers, scanners, art supplies, and a long standing height table where we all eat lunch. 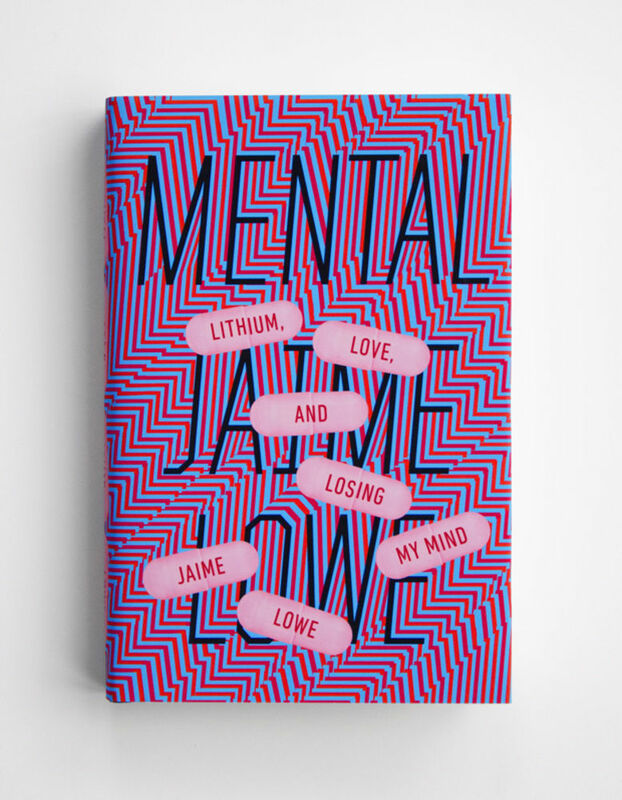 What book would you love to design a cover for? I’d love to design a large series of reference books or field guides. Right now, I’m working on Meg Wolitzer’s new novel and a non-fiction book about the Coney Island showman who invented the premature infant incubator. Find out more about Ben Denzer and his work here.